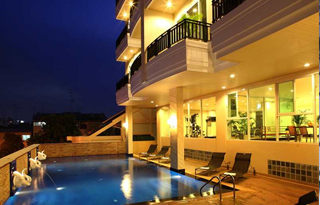 The Baan Nueng Service Apartment is another well known apartment close to the BTS Ari Station in Thailand and the BTS Mo Chit Station. 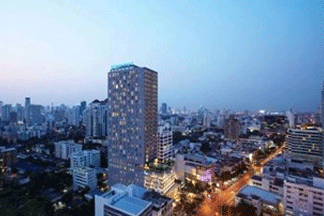 You are only 2 stations away from the Chatuchak weekend market. 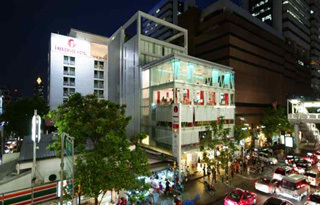 Located in Pathumwan the Novotel Bangkok On Siam Square Hotel has a great location near to the BTS Siam Station in Bangkok. 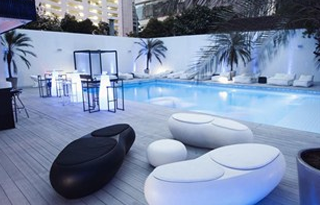 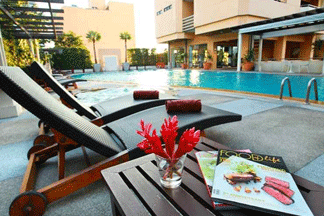 The Novotel Bangkok on Siam Square features a total of 429 rooms, 6 meeting rooms, 5 restaurants, 4 bars, a nightclub, a swimming pool, spa and a gym. 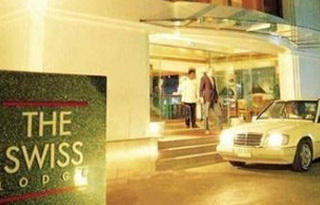 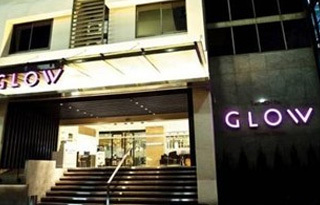 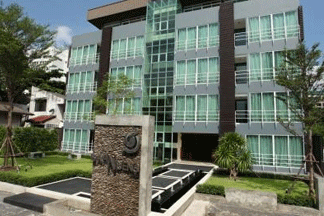 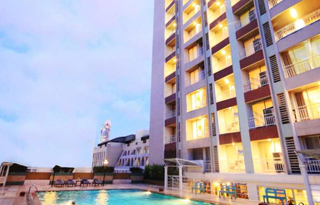 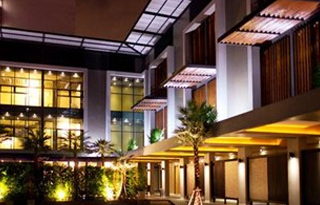 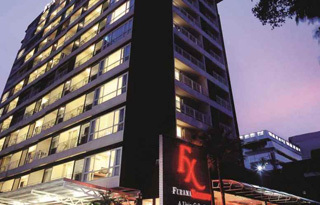 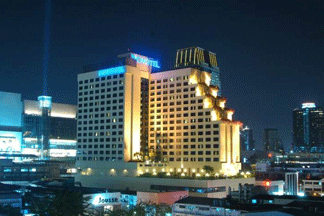 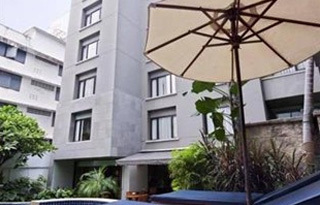 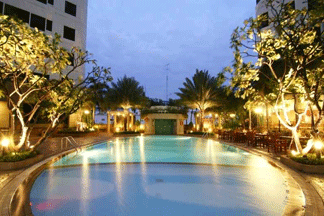 The Grand Diamond Suites Hotel is located in the Pratunam area of Bangkok and is listed as a 4 star hotel. 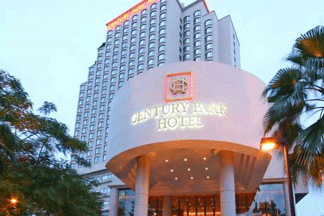 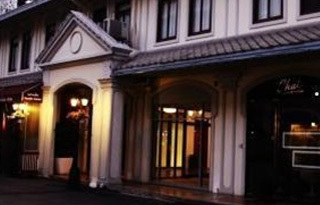 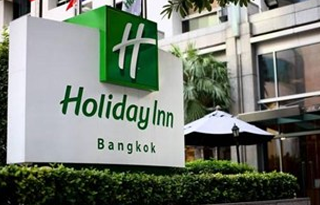 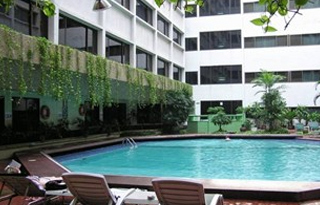 The hotel is located near to the BTS Ratchadamri Station and the BTS Ratchathewi Station in Bangkok. 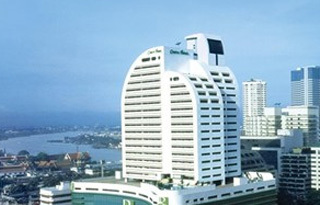 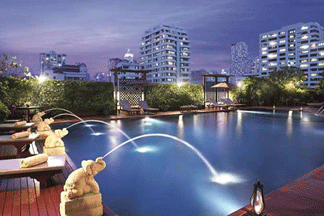 With 172 luxurious suites and 4 penthouses suites with panoramic views of the Bangkok skyline.